It took a while for fast fashion to come to Houston, but now cheap and chic stores are sprouting everywhere. 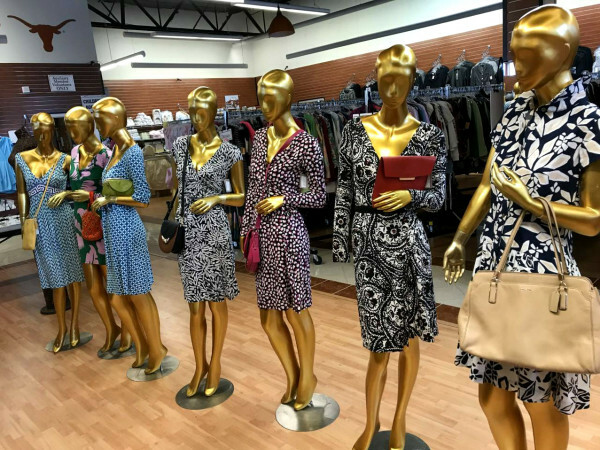 Three major international retailers aiming a hip fashion-forward customers with chic items at inexpensive prices are expanding or coming to Houston in the next few months. International fashion retailer Zara is set to open its second Houston location in Memorial City Mall this fall. MetroNational, the owner, manager and developer of the mall revealed the move Tuesday. Zara remodeled its Houston Galleria location last fall, with a two-story store with gray slate floors, black marble trim and nifty electronic signage. The first floor is the women's department, while upstairs an expanded men's department and a new children's department offers lots of stylish, low-cost options. The new Memorial City Zara will feature a "three boutique" design concept under one roof with separate entrances for the men's, women's, and children's sections of the stores. Meanwhile its rival, the Swedish retail giant H&M, has plans to open a fifth Houston location at CityCentre, according to numerous media reports. The global fast fashion retailer first arrived to Houston in 2012, and currently has suburban Houston locations and a new two-story store in The Galleria that opened last fall. The 20,000-square-foot CityCentre location will include men and women's apparel and accessories, as well as children's collection. And anticipation is building for the first Texas location of the British fashion retailer Topshop, which is set to open in the Galleria later this month. 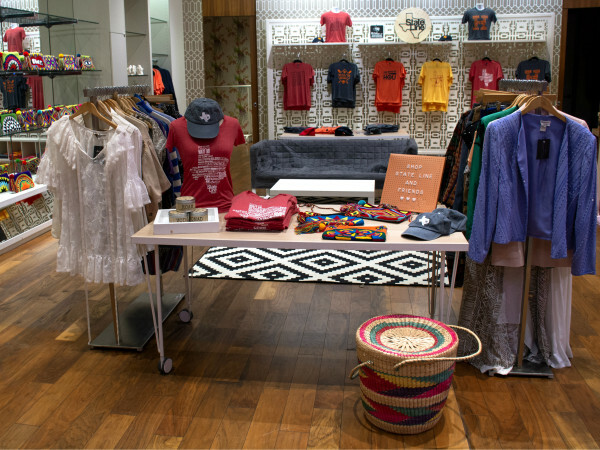 Yes, fast fashion never had it so good in Houston.